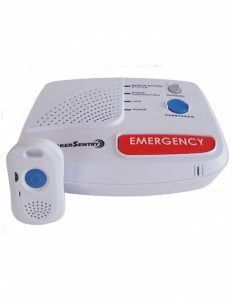 Your key to independence is a Personal Emergency Response System. Are you worried about a loved one living alone? In the event of a fall or other medical emergency, the Personal Emergency Response System from Alpine Communications is a lifeline to immediate assistance. It provides the ability for seniors to live independently at home while keeping help close at hand. Knowing that your loved one can quickly reach help, even when a phone isn’t nearby, will give everyone more peace of mind. And this valuable protection is now available for a very affordable price. One Touch Talk – With 3 memory speed dial buttons. Hands Free Talk – Allows a senior to chat without holding the phone handset. *$199.95 equipment charge if the equipment is not returned or is not in working/reusable condition. 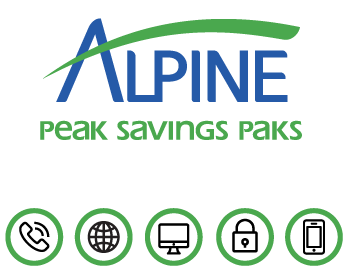 Alpine Communications participates in the Medicaid Waiver program which provides financial assistance to income-qualifying people who need a Personal Emergency Response System. 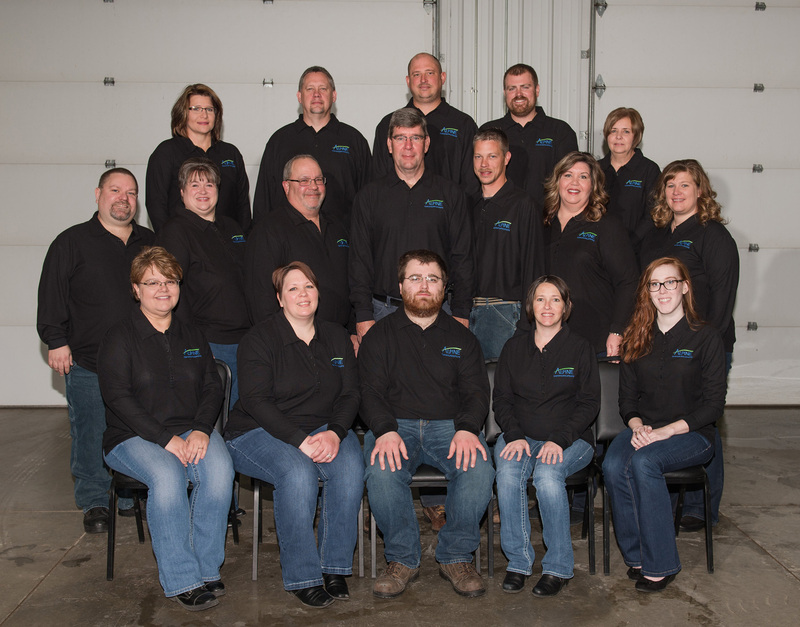 Please contact the Northeast Iowa Agency on Aging (NEI3A) at 1-866-468-7887 for more information.